We reported last week that Nintendo is planning to release a new update for Nintendo Switch that will introduce full VR modes for two of the console’s most popular games, Zelda: Breath of the Wild and Super Mario Odyssey. 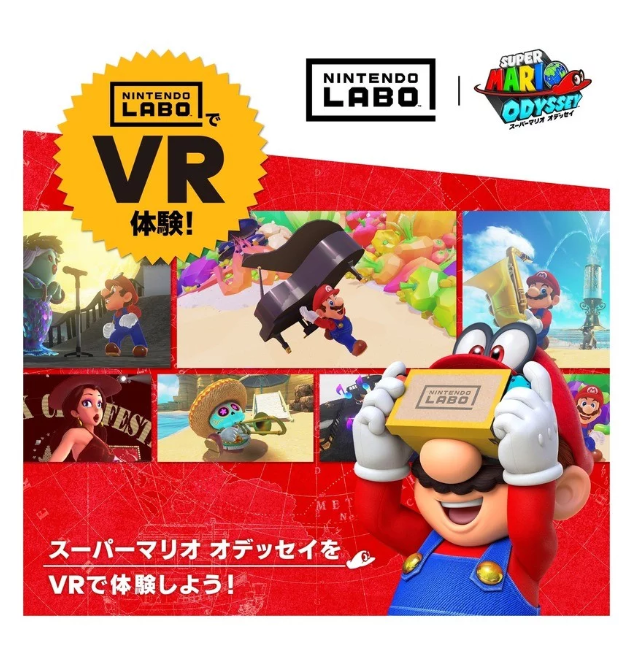 The full VR modes are available for free and the reason why Nintendo is releasing them is to give its fans two more reasons to purchase the new Labo VR Kit. The new update is scheduled to launch on April 25th and Nintendo wanted to make sure that everyone is excited about it and it posted the picture featured above which reveals the content that the new update will introduce. Not just that, but the Japanese based company also announced Super Mario Odyssey is getting two new and exciting missions. First off, we have to praise to Nintendo for deciding to release a full VR mode for Super Mario Odyssey and for not charging a single dime for it. To make things even better, Nintendo is also going to introduce two new missions that will be exclusive to Super Mario Odyssey. 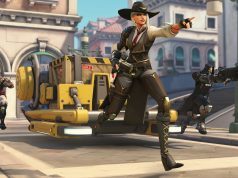 Nintendo hinted that players will need to gather musical instruments in the new missions and then deliver them to popular characters in order to complete them. On the downside of things, the VR version of Zelda: Breath of the Wild is not getting any exclusive content. However, Zelda: Breath of the Wild is a massive game and now that Labo VR Kit is making the game available in VR mode, fans of the game have another reason to replay the game’s fun missions. We think it’s safe to say that Nintendo is setting new standards in the gaming industry with its upcoming update. Let’s hope that Sony and Microsoft will start following the trend and also introduce VR modes for its most popular games without charging anything for them.